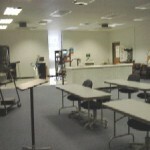 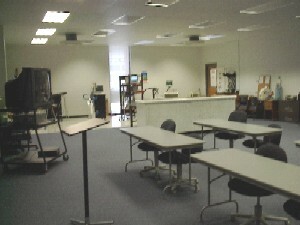 The Applied Physiology Laboratory is a state-of-the-art facility serving both the teaching and research needs of the department. 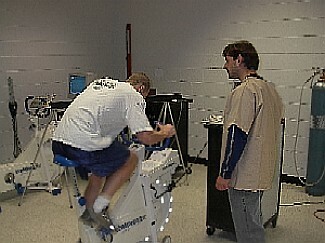 Students have access to a ParvoMedics ‘True One’ metabolic cart, Quinton ECG and clinical-grade treadmill, Monark cycle ergometers, a ‘Jones’ weight rack, and portable blood lactate, glucose, and cholesterol analyzers. 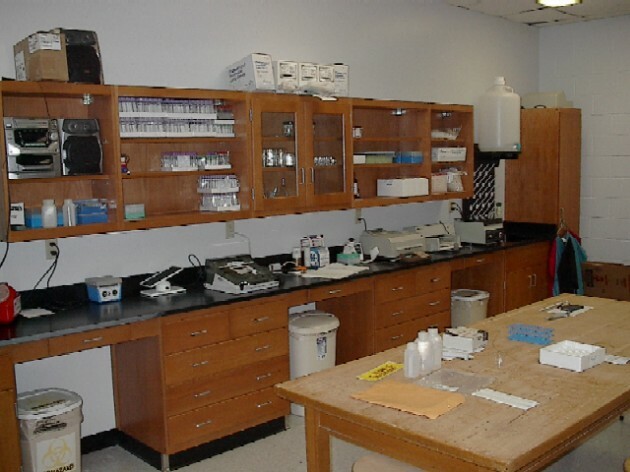 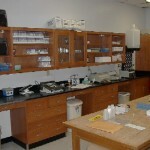 The adjacent blood chemistry lab is equipped with a vented hood, a Bio-Rad plate reader, a refrigerated centrifuge, and ultra-cold freezer. 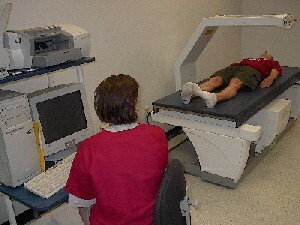 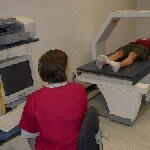 Body composition analysis is available next door with two Hologic DXA machines. 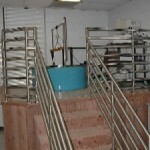 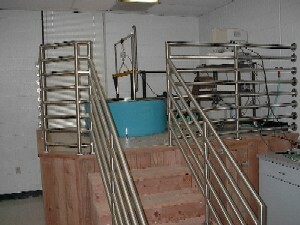 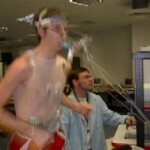 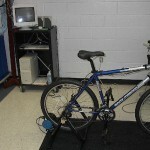 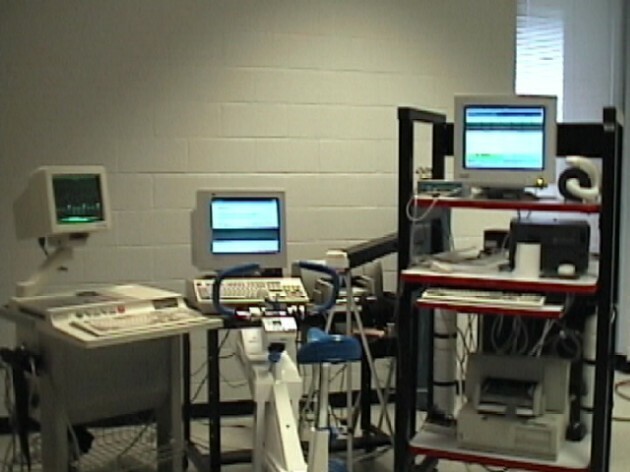 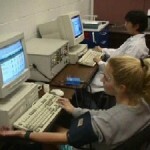 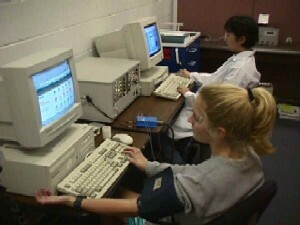 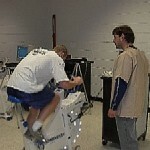 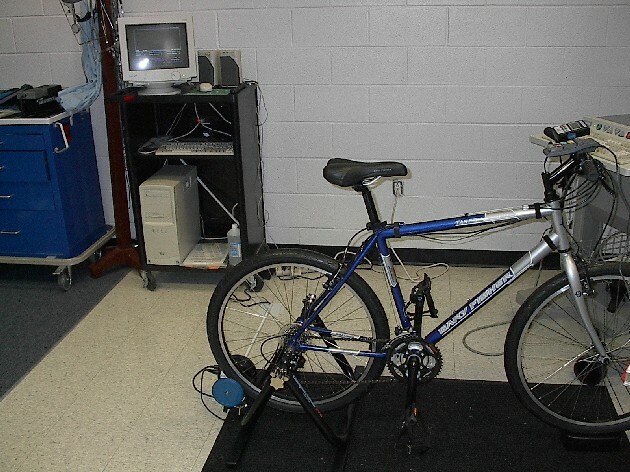 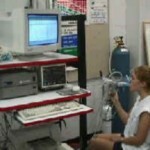 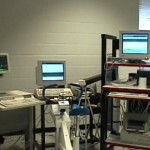 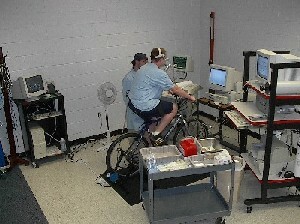 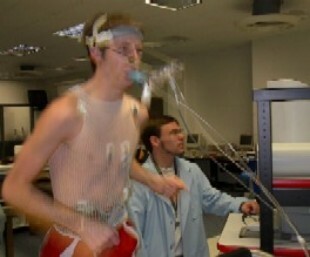 To learn more about research in the Applied Physiology Laboratory, e-mail HESRM@olemiss.edu.